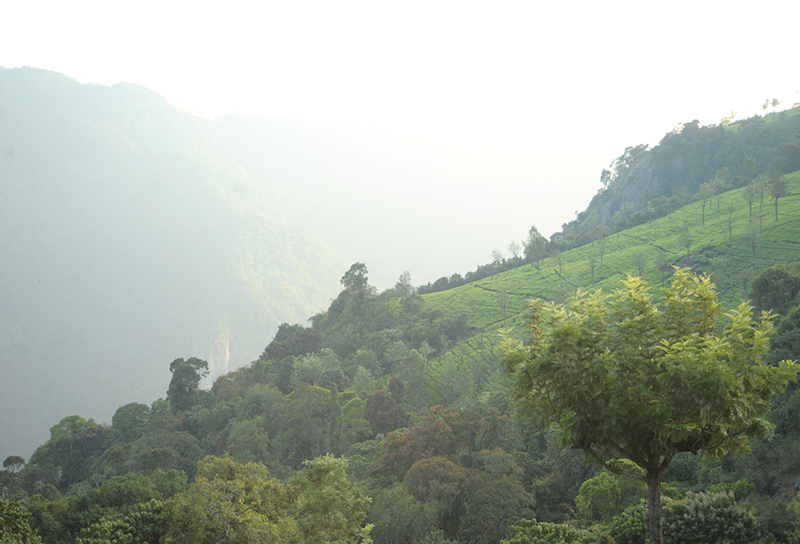 The Tea Nest is a place to be visited and stayed if you're a tea lover. This huge mansion was earlier where several British aristocrats lived, and the names of the rooms here are names after various types of tea. 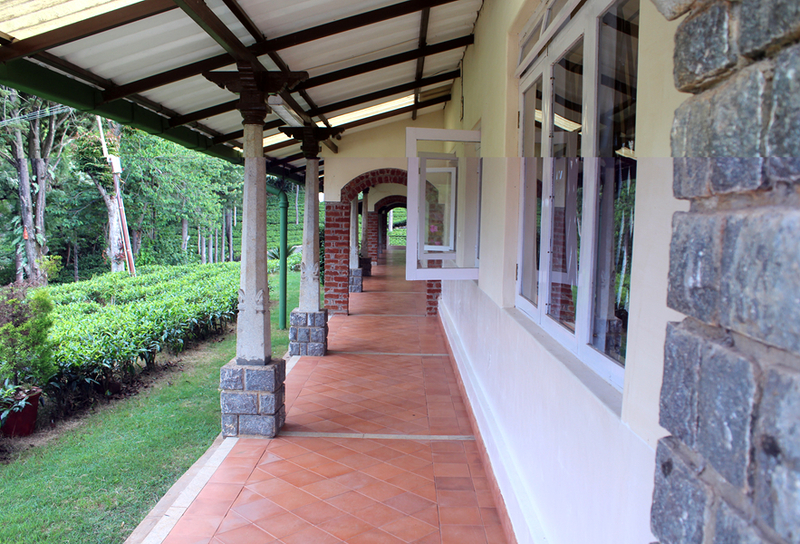 The property is surrounded by plush tea gardens, taking you through an aromatic journey through flavours and fragrances of tea. This is truly a nest for those who seek seclusion from the outer world, a tranquil atmosphere far away from the bustling city life and a serene environment to freshen up your spirits. 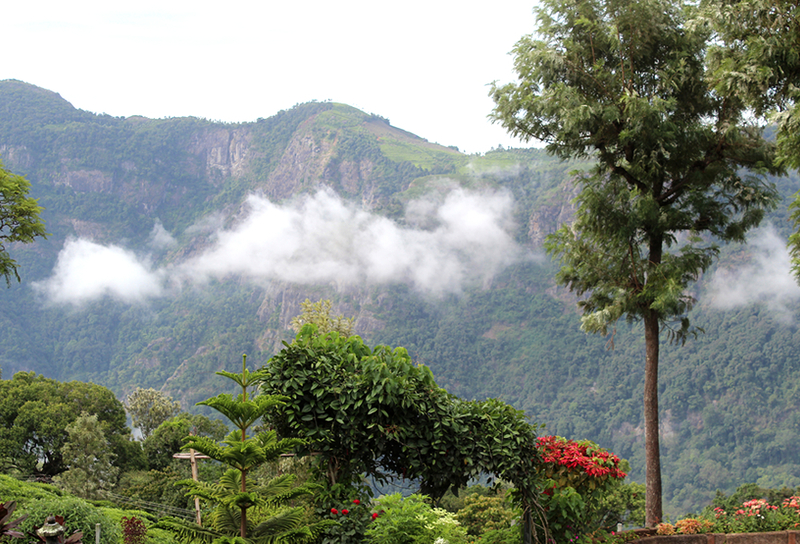 Tea Nest provides all the modern amenities and a peaceful environment to its guests making sure that they have a great stay amidst the plush green tea gardens in Coonoor. Tea Nest has a special tea menu (vegetarian) for its guests which is unique to itself. Here what it includes. 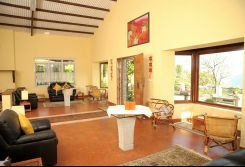 Tea Nest Annexe is another property quite close to the Tea Nest. 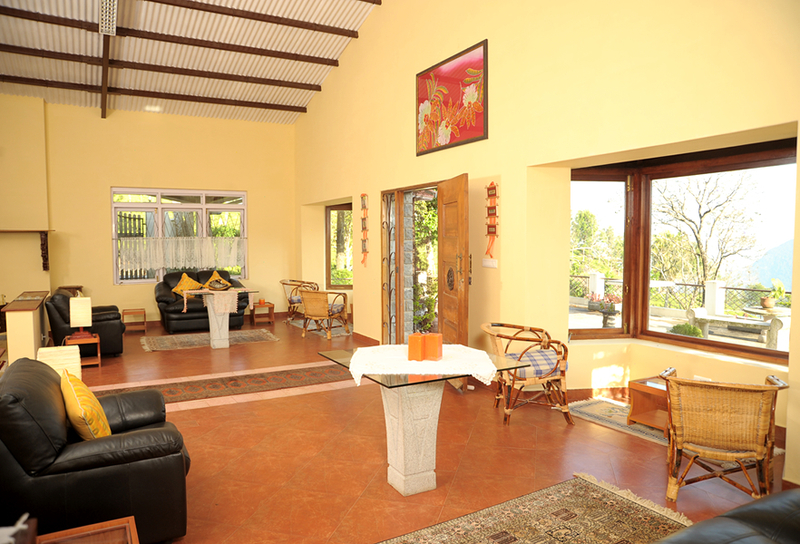 This pretty house was built to accommodate the family that takes care of the tea estate. 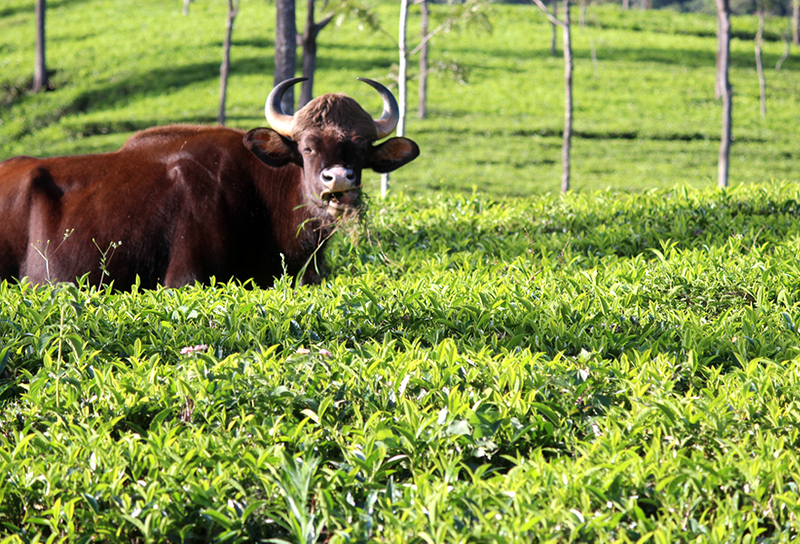 Built right in the middle of 1800 acres of tea gardens, you will find no reason to not get relaxed. 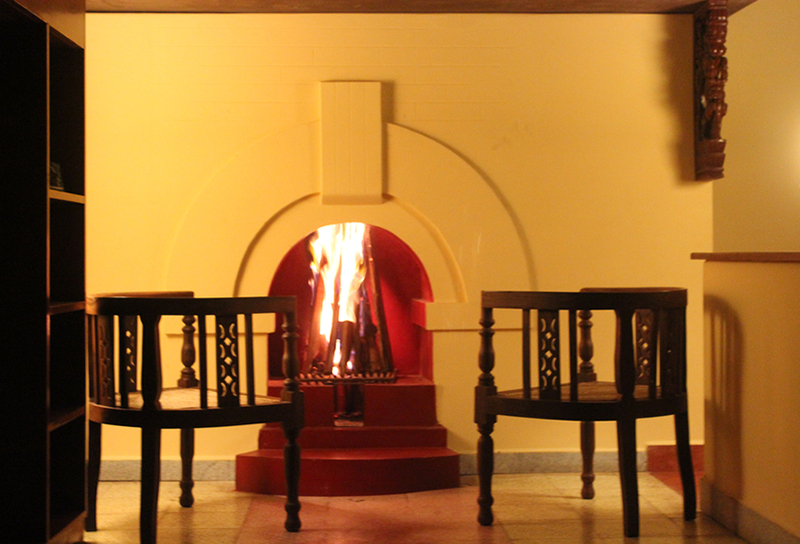 The ambience is set in perfect sync with nature, and the rooms here are named based on tea-making! 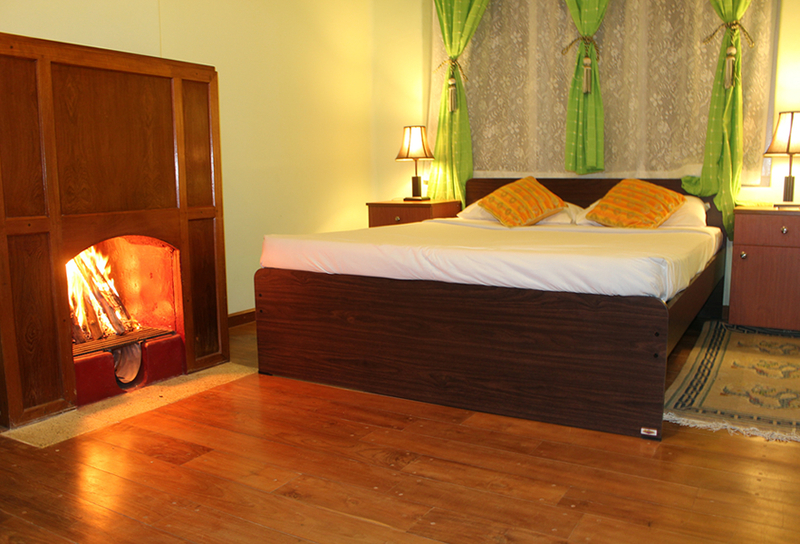 Rosemary and Basil are two rooms here that cater to the needs of its guests by making them comfortable, relaxed, and content.